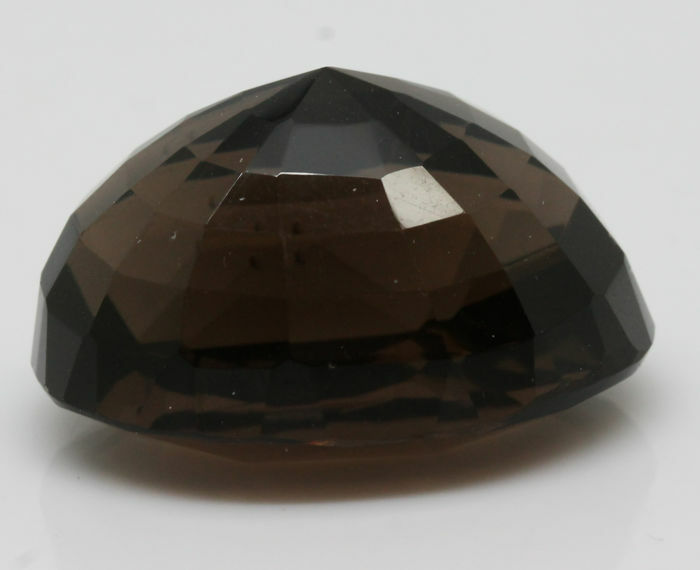 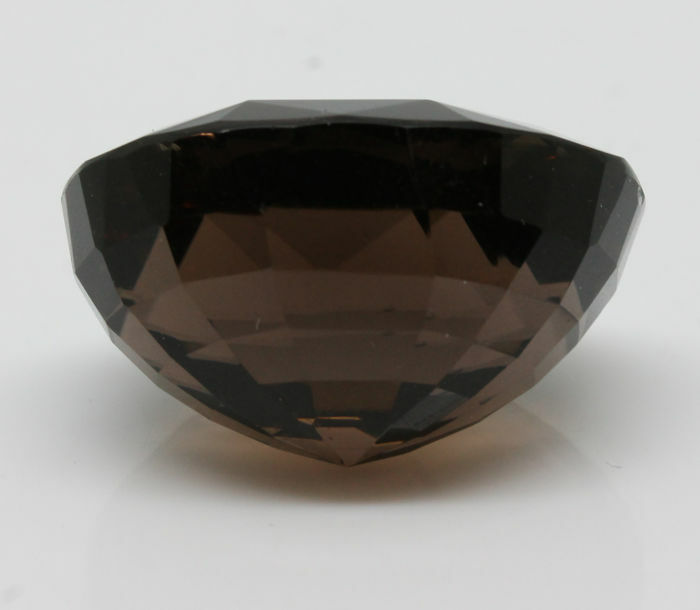 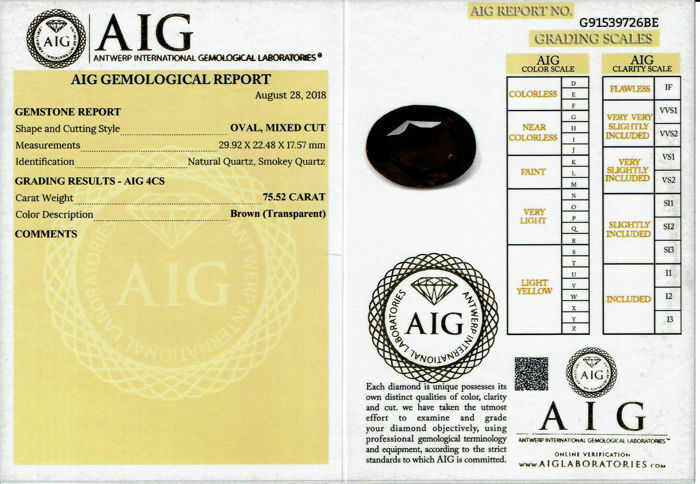 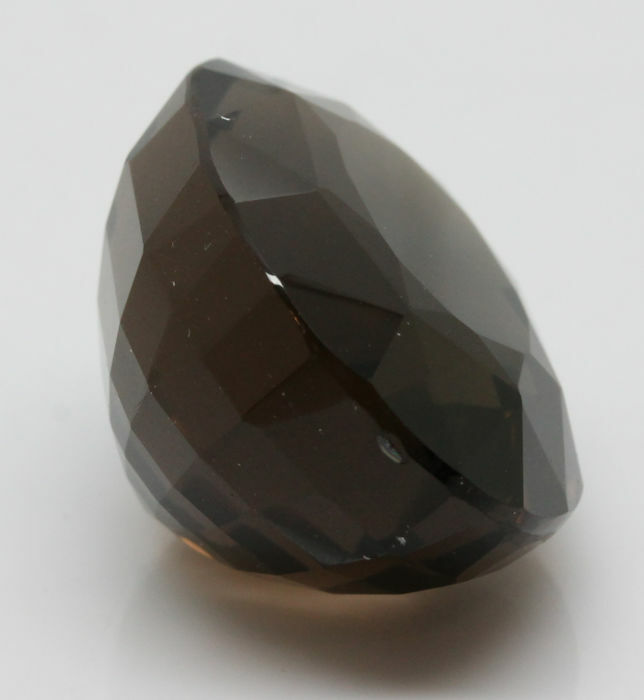 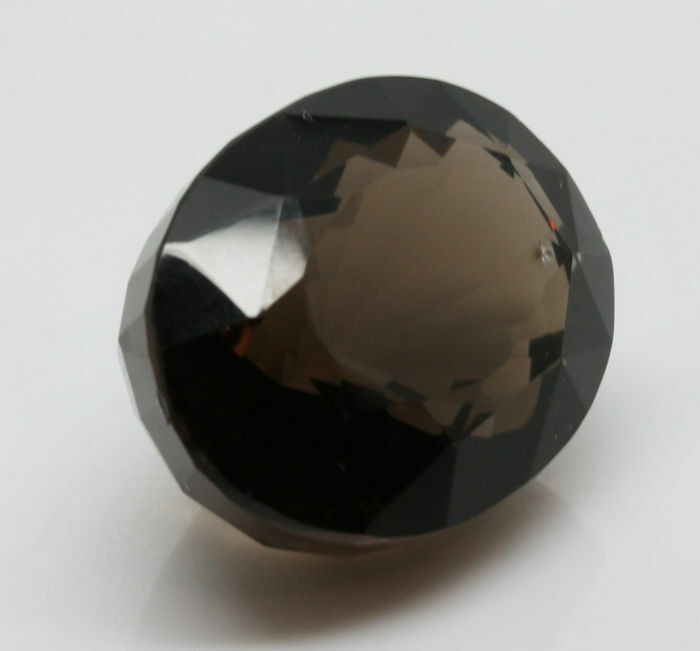 1 Natural Smokey Quartz with a total carat weight on 75.52ct. 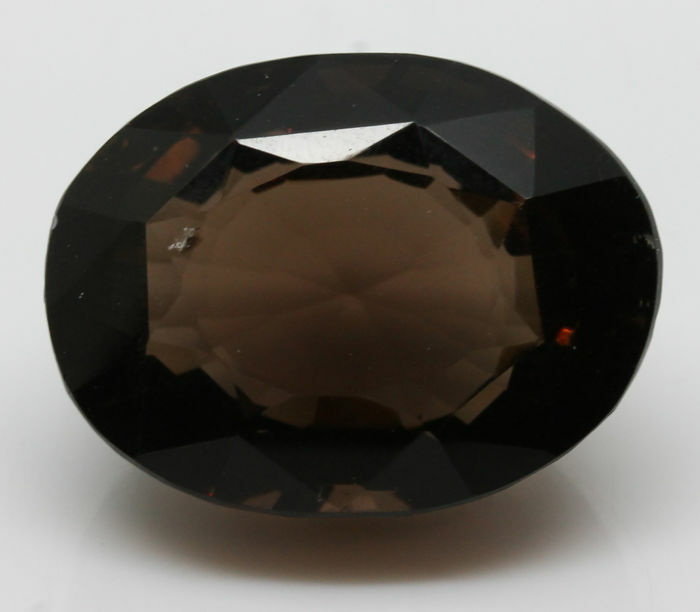 29.92 x 22.48 x 17.57mm. 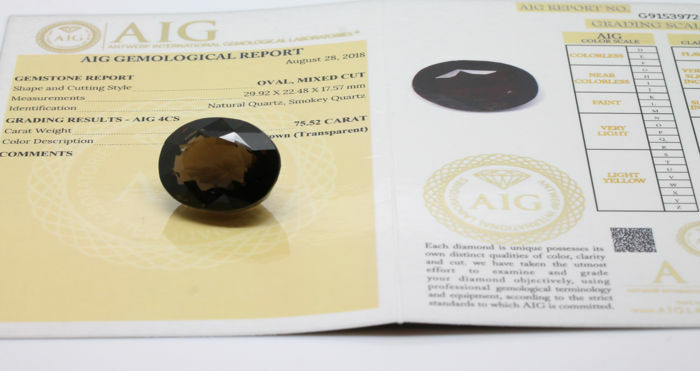 Shipping will be done fully insured and signed for. 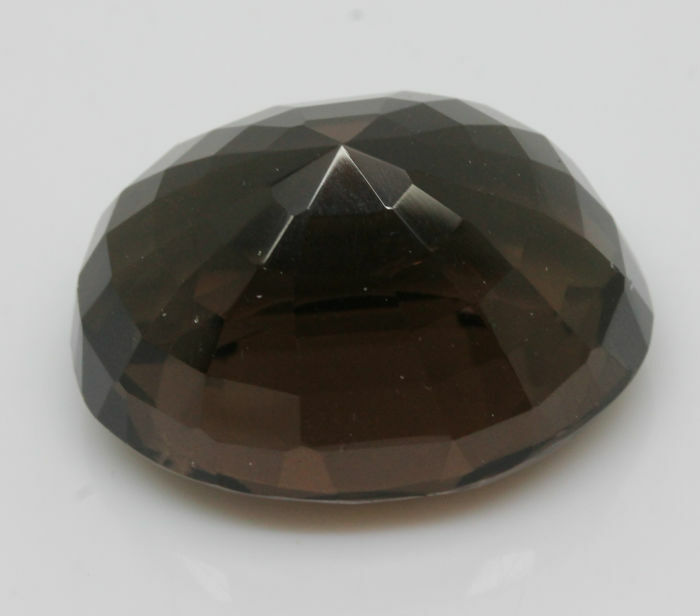 Hele mooie diamant uit Belgie. 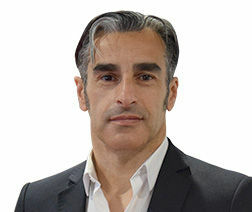 Snel bezorgd.